Whether it's a small board meeting or a company kickoff party, we can fulfill your needs. 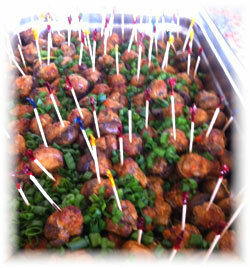 Receptions, holiday parties, breakfast, lunches, and company BB-Qs. 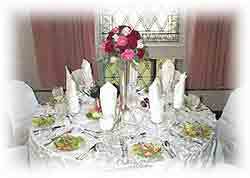 Including gourmet dinners with first class service for the discriminating CEO, investors and other special guests. Let us put together a service menu and plan with you. *I will supply all of the plastic plates, utensils, and napkins at no extra cost. 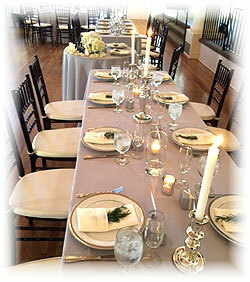 If your party requires rentals I can help to organize those too. caterer with very affordable prices. I look forward to working with you.